Oregon's unemployment rate of 3.9 percent in November higher than national average of 3.7 percent. 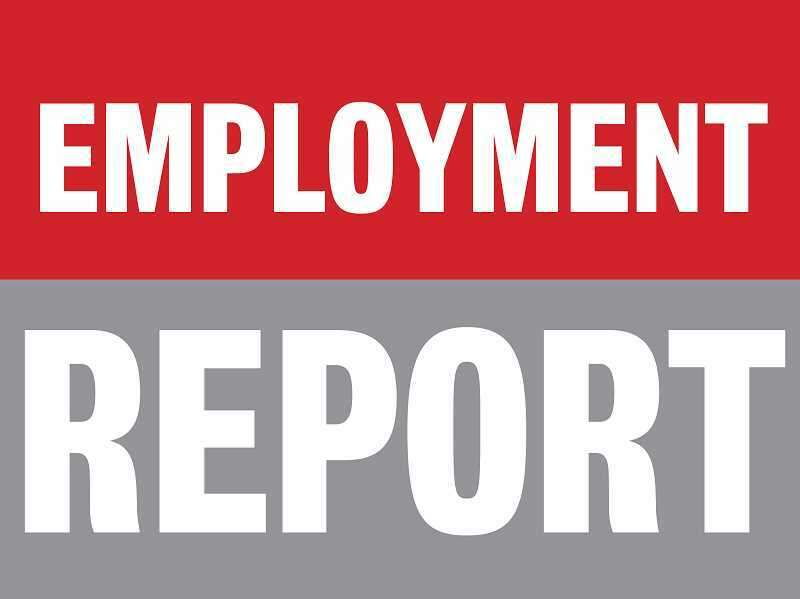 Oregon's unemployment rate edged up to 3.9 percent in November from 3.8 percent in October. Oregon's unemployment rate has been close to 4 percent for the past two years. The U.S. unemployment rate held steady at 3.7 percent in both October and November. In November, Oregon's nonfarm payroll employment grew by 2,400 jobs, following a revised gain of 4,300 jobs in October. In November, professional and business services added 3,300 jobs and government added 700. Wholesale trade cut 900 jobs. No other major industry registered an over-the-month change of more than 600 jobs. Oregon's nonfarm payroll employment increased by 36,600 jobs, or 1.9 percent, since November 2017. In that time, construction remained the fastest growing industry, with a gain of 7,700 jobs, or 7.7 percent. Professional and business services also grew rapidly, adding 8,200 jobs, or 3.3 percent. Health care and social assistance added 4,700 jobs, or 2.0 percent. However, several of Oregon's major industries slowed recently. Leisure and hospitality (up 1,500 jobs, or 0.7 percent) expanded at less than half the rate of overall employment. And two industries declined over the year: retail trade ( down 400 jobs, or -0.2 percent) and private educational services (down 300 jobs, or -0.8percent). Recent employment estimates for professional and business services indicate rapid expansion in this broad industry. All three of its component industries expanded in recent months. Growth over the past 12 months was led by administrative and waste services, which grew by 5,600 jobs, or 5.5 percent. Temporary help services companies and employee leasing firms continue to hire within employment services. Management of companies and enterprises grew by 2,100 jobs, or 4.4 percent, in the past 12 months. The industry consists of corporate headquarters and has grown rapidly over the past six years. Professional and technical services grew rapidly during 2010 through 2017, but slowed recently, adding just 500 jobs in the past 12 months.